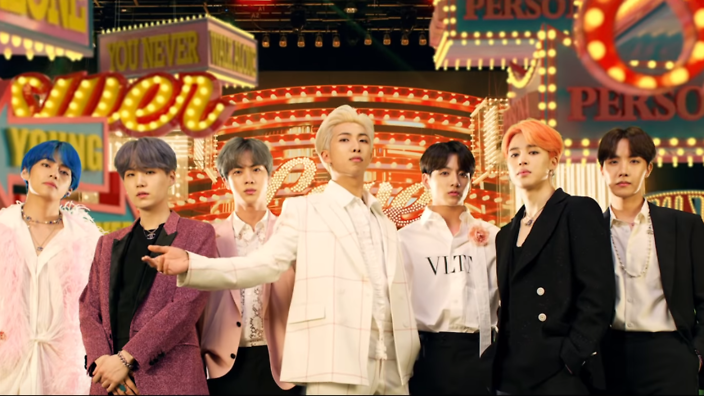 ‘Boy with Luv’ by BTS just snagged the record for the most viewed music video on YouTube in under 24 hours – and it wasn’t even close. 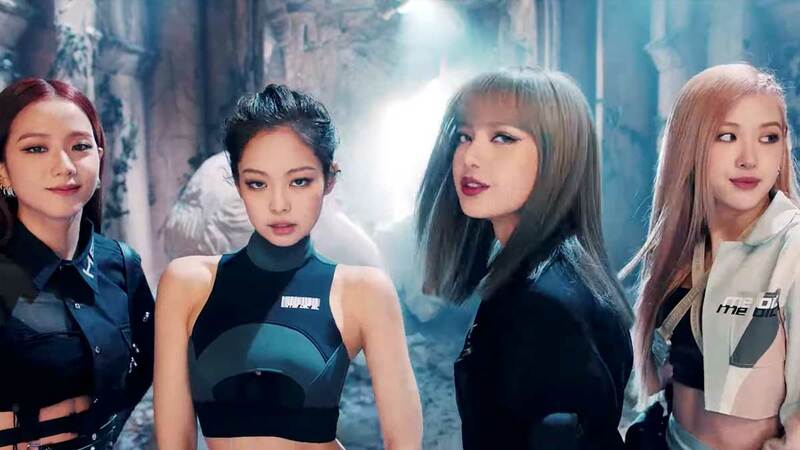 The Halsey collab has already clocked in 57 million views in just 16 hours, surpassing the previous high of 56.7 million views notched by BLACKPINK’s ‘Kill This Love’ on April 5, 2019. BTS recently released its seven-track EP ‘Map of the Soul: Persona’ last April 12th.